Ah Akihabara, a very unique spot of Tokyo, Japan. Many people flock to this flashy decorated part of the metropolis each for their own special reasons. 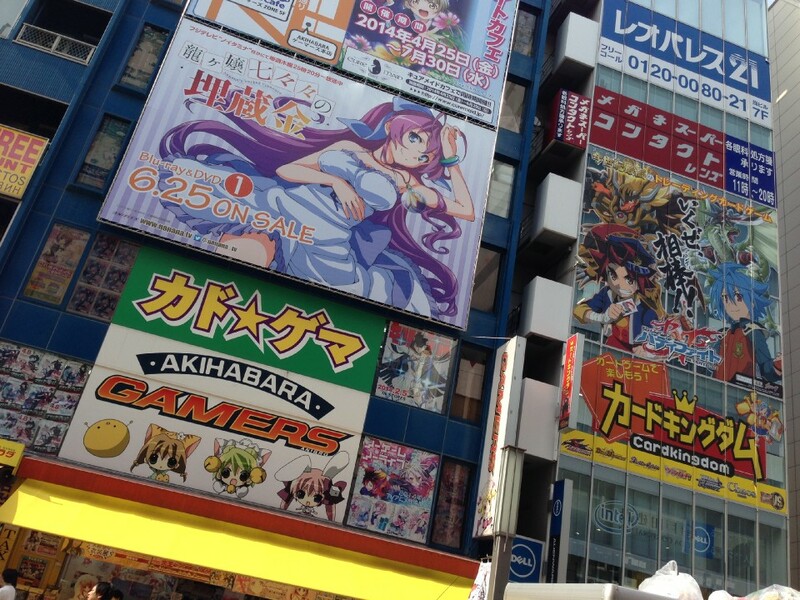 An uninformed one may be intimidated by the strange sight of Akihabara, or Akiba as it's known to familiars. 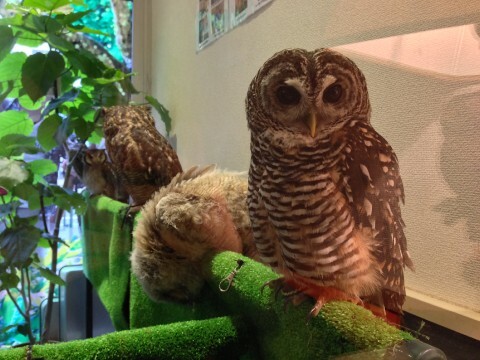 What makes this area of Tokyo so special? 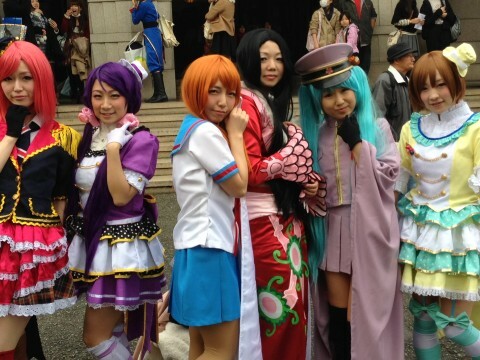 Why should you visit Akiba? 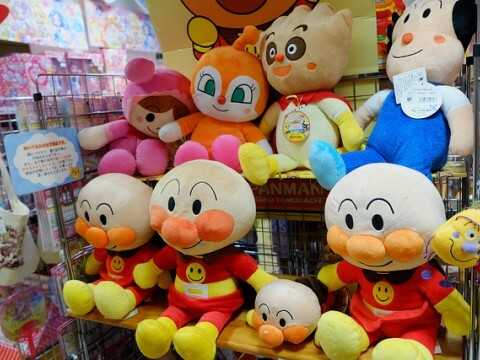 Let's go over the biggest reasons why Akiba is an awesome must visit place. 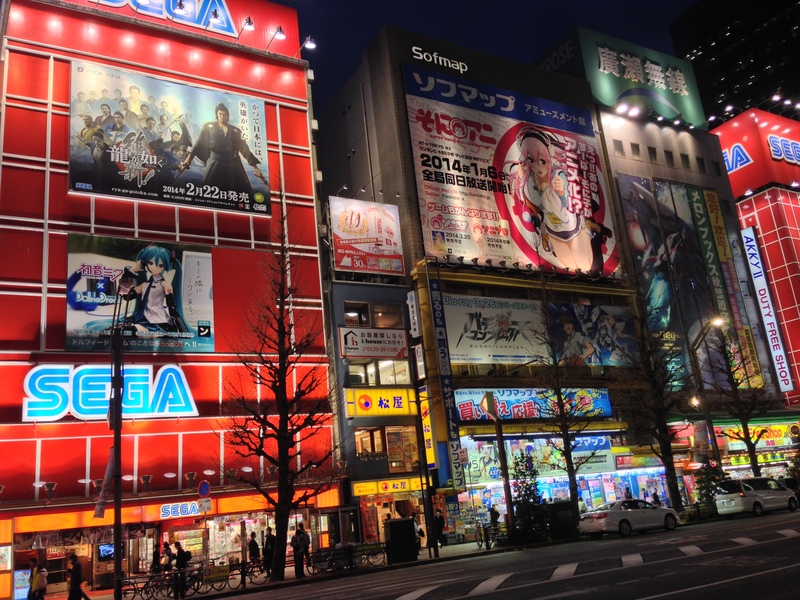 Reason 1: Akiba is the Otaku Mecca, providing everything for fans of manga, anime, videogames, idols, and other geeky hobbies. Let's face it, if you have a need to obtain that special thing to satisfy your burning passionate fandom, Akihabara has you covered. Those new volumes of manga you've been dying to read? The new blue ray release of your favorite anime? New costumes you want for your next chance to cosplay? 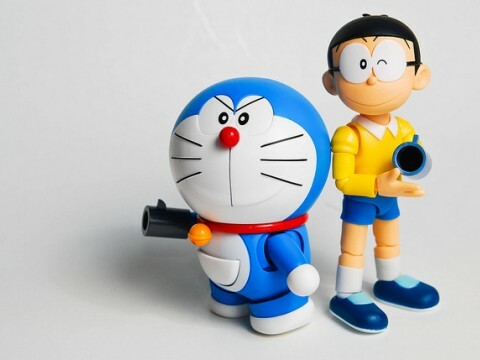 Figurines or action figures from your favorite anime or tokusatsu show? That one rare card you're looking to add to your collection? Special outfits for your dolfie dream? Or just whatever cool thing you can collect? 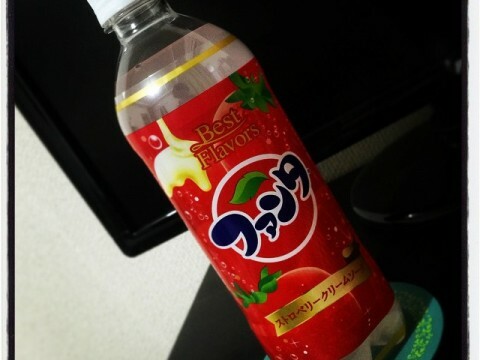 You can probably find it in Akihabara. Akihabara is covered with specialty stores. 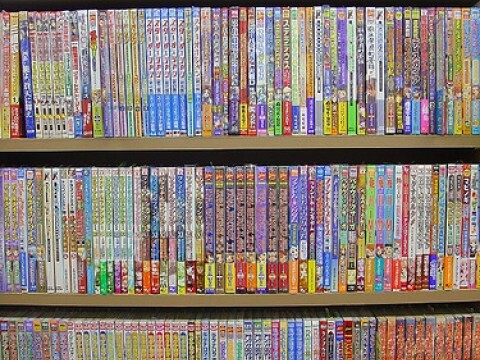 K-books, Melonbooks, Toranoana for manga and doujinshi. Radio Kaikan, Akiba Culture Zone, Tokyo Anime Center, Animate, and Gamers for Anime related goods and merchandise. Kotobukiya, Volks, Mandarake and others for figurines and dolls. Don't even get me started with electronic stores. There's a reason Akihabara is titled "Electric Town" with there being one specialty Sofmap shop on every single street. 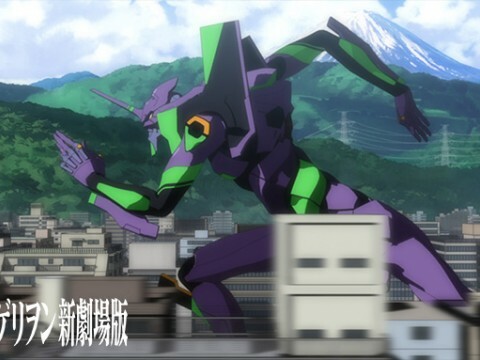 Not to mention other huge electronic stores like Labi, LAOX, Onoden, Ishimaru, and Yodobashi Camera. Gamers can shop at those stores or go to more specialized shops like Traders or Super Potato. PC enthusiasts can find their computer parts and other electronics in the many shops around like Dospara, Tsukumo and other shops. I can go on and on with where to buy what, but I think you get the picture. Reason 2: Video game arcades. While you can find game arcades all over Tokyo, Akihabara has a huge concentration of arcades within a small area. Take a couple minutes to walk down the street and you will encounter several of these arcades between shops and restaurants. Several SEGA arcades, Taito stations, Tokyo Leisurelands. There is even 2 floors of arcades in the Akihabara Don Quijote department shop. Each of these arcades have several floors too, most of them categorizing the games: Prize/crane games, retro arcade games, music games, fighting games, arcade card game cabinets and more. You'll always have a chance to play Tekken or Street Fighter or get in the groove with Dance Dance Revolution or jam with Gitadora whenever the urge to do so comes up. 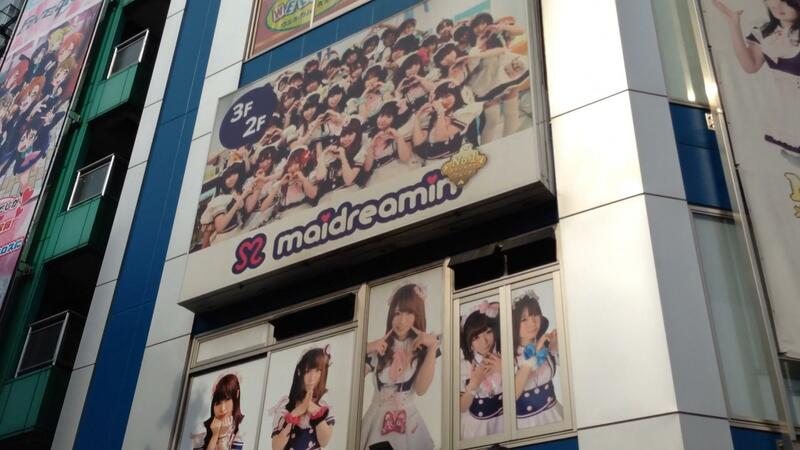 While still having a relatively new history, maid cafes have gained a big and iconic presence in Akihabara. Most roads you walk down will have a maid handing flyers or a maid trying to invite you into their maid cafe. Couple of years ago there were many smaller maid cafes, but Akiba is dominated by two big Maid Cafe chains, Maidreamin and @home Cafe. These are the moe style maids who dress in very frilly maid outfits and serve you in a cute and "moe" manner. They usually serve cute foods and drinks and will talk and play games with you or even put on a live singing and dancing stage show. There are also other types of maid cafes like Cure Maid Cafe, one that is dedicated to being a more European maid cafe. The atmosphere is quiet and nice and you can actually enjoy tea peacefully there. There are also other specialty Maid Cafes, such as Samurai Maid Cafes, Cosplay Maid Cafes, Pirate Maid Cafes, Little Sister Maid Cafes and the list goes on. 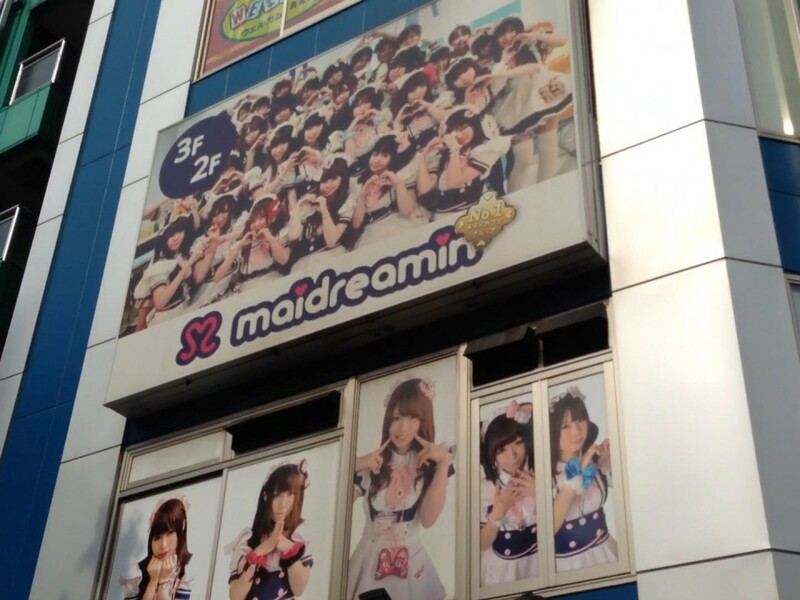 See what bizarre maid cafe you can find in Akihabara! But wait, there are still more cafes! 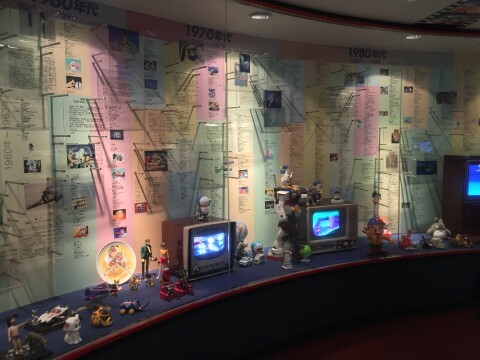 Gundam fans can visit the high tech looking Gundam Cafe! 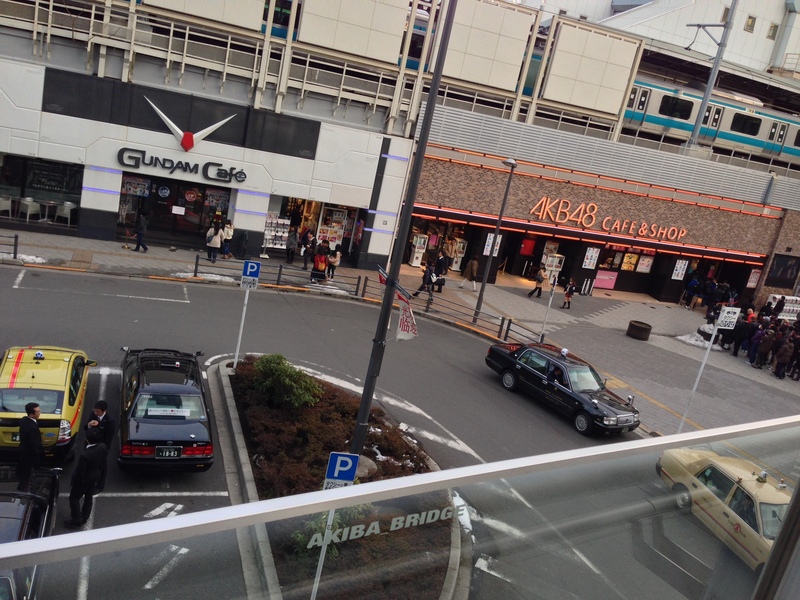 AKB48 fans have the AKB48 Cafe and shop! Those two are strangely right next to each other and are both right by JR Akihabara station. 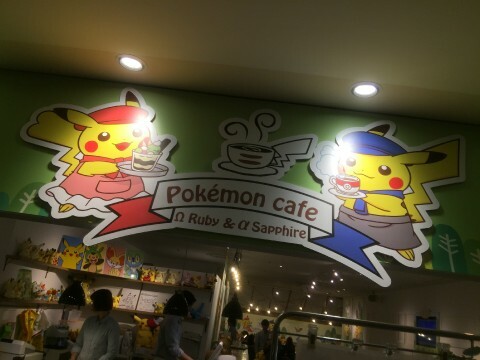 Anime fans have a cool cafe they can visit in the Akiba Culture Zone, the Good Smile Cafe, a cafe run by the anime figure company Good Smile Company. They usually have a theme based on a current popular anime and have decorations and figures displayed for your pleasure. Animate also has a cafe now, where you can stop by for coffee while shopping for your favorite anime goods. Reason 4- The idol scene is HUGE. The all so popular AKB48 started here in Akihabara. In fact AKB stands for Akihabara. They initially started performing in the AKB48 theater on the top floors of Don Quixote of Akihabara and then gradually became the giants they are today. Like I mentioned before, they now have they're own dedicated Cafe and theater in front of Akihabara station. 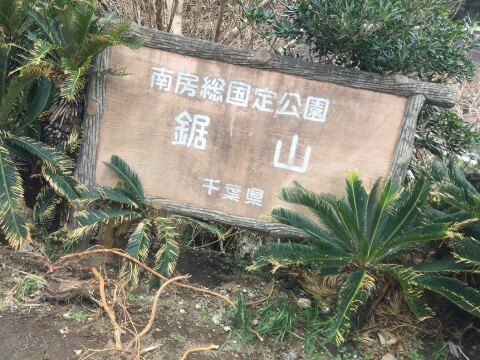 Besides being the birth place of AKB48, there is a big idol scene here where smaller upcoming idol groups promote and perform in different areas of the town. Much like the maids that hand the maid cafe flyers out to people, you can sometimes spot idol girls promoting and handing out flyers for an upcoming performance on the streets. 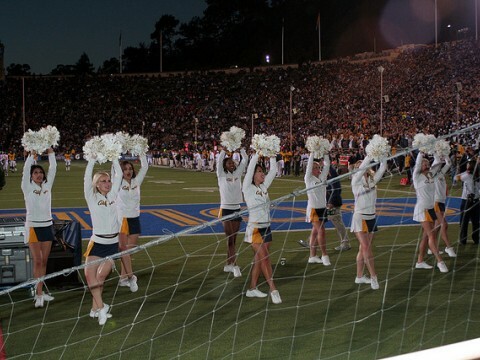 I'm not an expert on this, but I have seen some groups perform. One current group that's advertised a lot is Alice Project, a idol group that performs with masks on. There are several venues they perform in, one that I've been to was the karaoke Pasela building. So if you are looking to dive into the new idol group experience, look out for one in the streets of Akihabara! 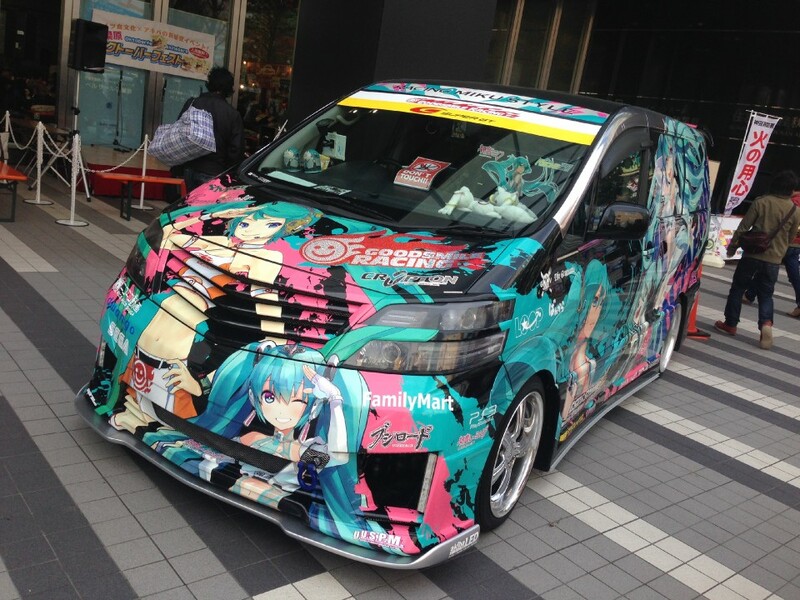 "What are...Itasha?" You may ask. 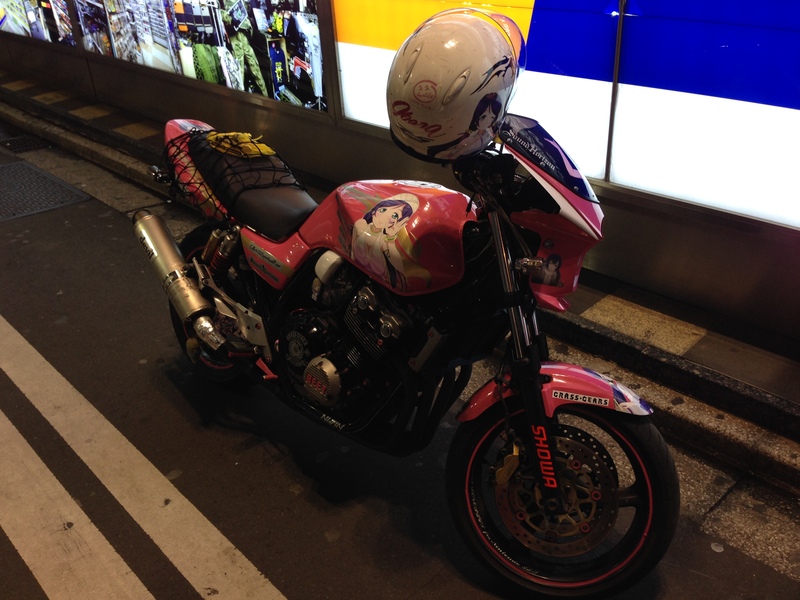 痛車 or itasha, which translates literally to "painful car" are automobiles that have been decorated with anime, manga, videogame characters using paint and stickers. The name probably comes from the fact that a person not so enthusiastic about anime or manga would probably cringe and raise an eyebrow at the "painful" sight, but for us fans these cars are a delight to spot. And you can so do so in Akihabara, the favorite hangout spot for at least a good number of itasha owners. It's not a rare sight to be able to see these flashy decorated cars driving along the streets of Akihabara and even less rare to see them parked, where you can snap a photo if you desire. In my personal experience, I've found many cars parked by the side of the big Akiba Culture Zone building, a street that has a decent number of parking space along the sidewalks. Anyways, those were my top 5 things about Akihabara, although the things you can do are absolutely not limited to those five. Explore the otaku heaven and I'd love to hear what awesome things you can find to do also in the fun area of Akihabara! Thanks for reading! As usual, most of the videos shared on this post are from my Video Vlog Subtokyo! So please Subscribe to Subtokyo on Youtube for regular updates on Tokyo Subculture!